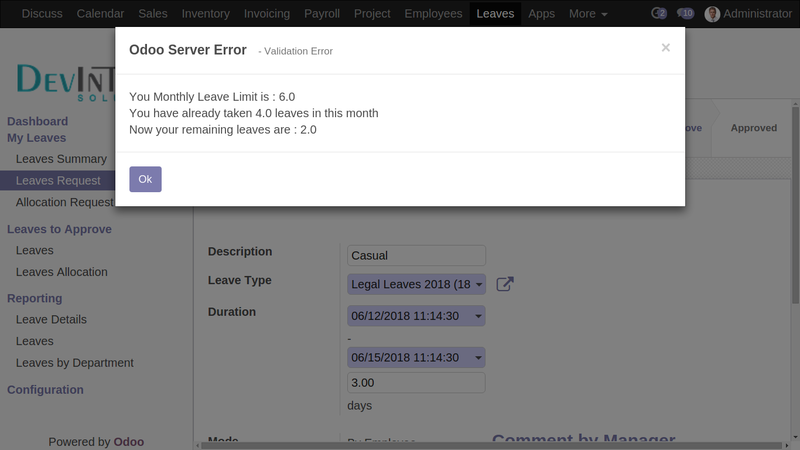 A Leave Policy is a set of rules, procedures, and guidelines that govern the process, timeframes and reporting procedures for the time taken off work. 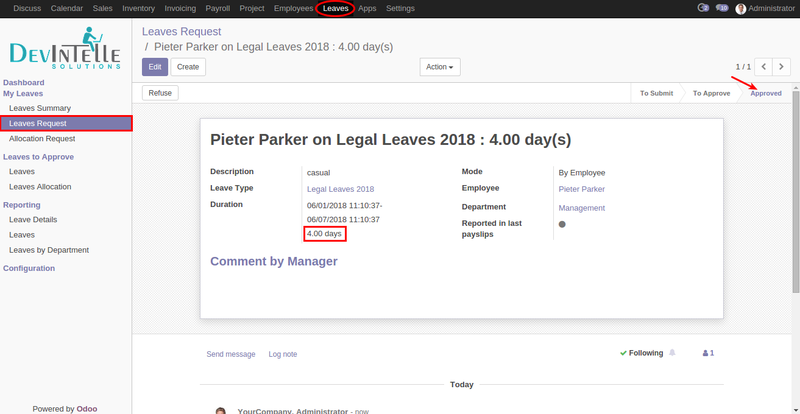 Without a leave policy, effectively and legally managing a workforce becomes a minefield fraught with high risk. 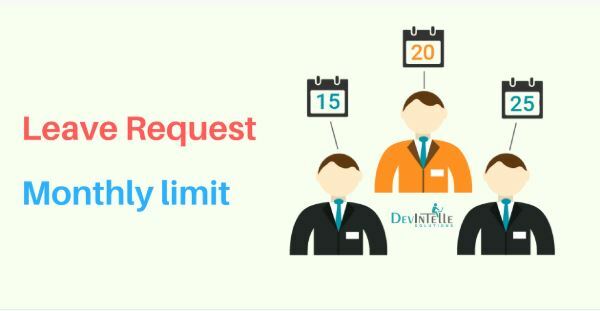 Monthly leave limit is a part of the leave policy , for organization’s good cultural maintenance it’s mandatory to set Employee monthly leave limit . 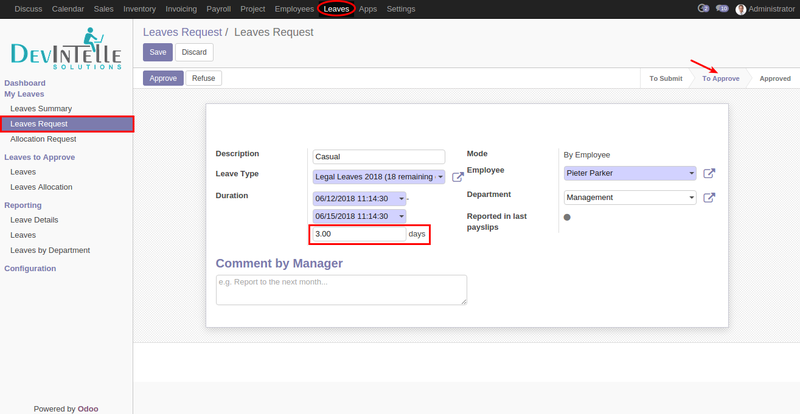 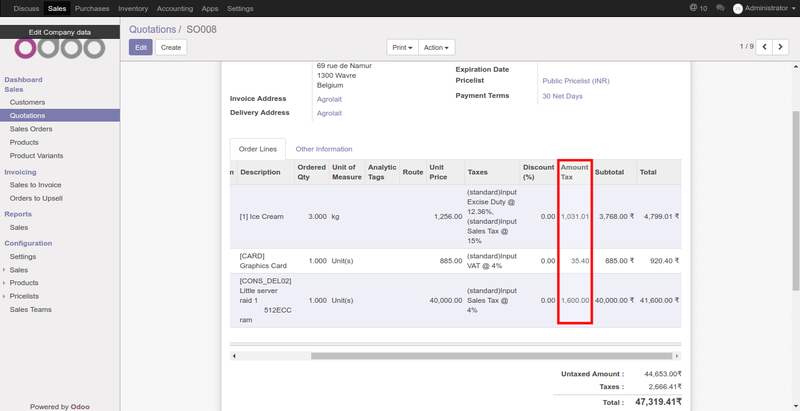 So , in this post you’ll get an fair idea about how can you set Monthly leave limit on Employee’s leave request in odoo.